The 2019 Chevy Camaro ZL1 1LE will no longer be a manual transmission-only muscle/sports car. For the new model year, Chevrolet has graced the track-focused Camaro with a 10-speed automatic transmission with standard steering wheel shift paddles. 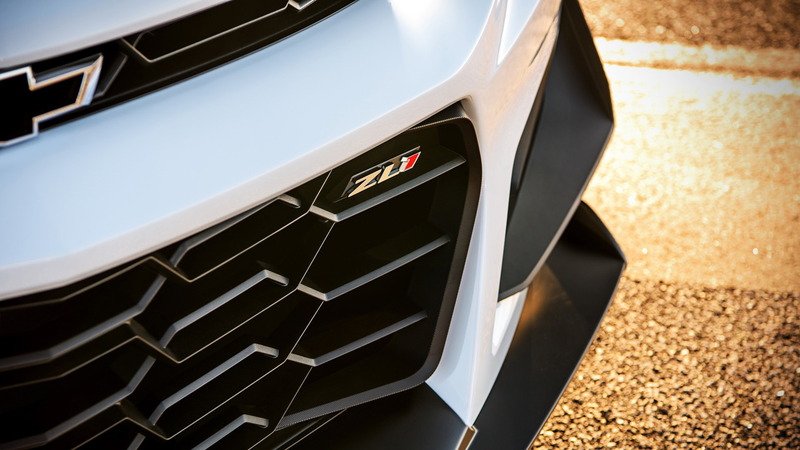 It's the same transmission found in the regular SS model and the ZL1. Previous Camaro ZL1 1LEs were only equipped with a 6-speed manual transmission. While the engagement factor drops with the available automatic, Chevrolet said the 10-speed auto unlocks quicker lap times. Per the brand's Tuesday announcement, the new automatic transmission shaved over half of a second from the car's time around the GM Milford Proving Grounds 2.9-mile road course compared to the manual. Around longer tracks (like the Nürburgring Nordschleife), drivers should expect to see a few seconds shaved from lap times. Chevrolet said engineers didn't simply swap in the 10-speed automatic and call it a day, though. 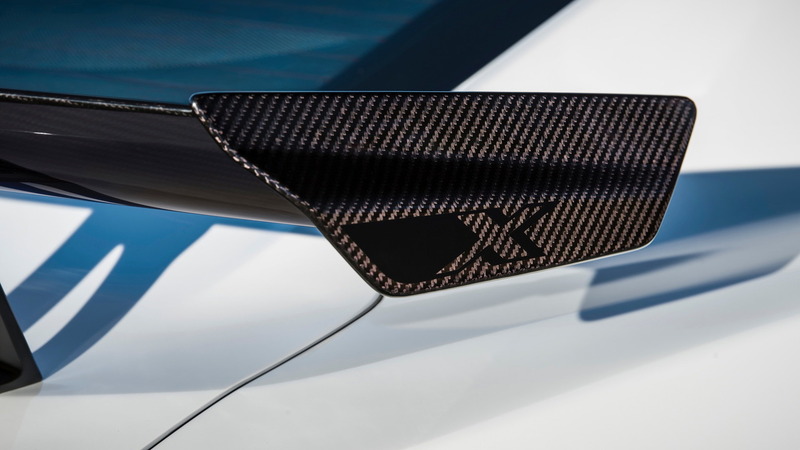 Multiple calibrations and tweaks were made to various systems to ensure the automatic works in total harmony with the supercharged V-8 engine and the rest of the car. Engineers recalibrated the 10-speed auto itself, tweaked the electronic limited-slip differential, and made changes to the performance traction management system. Newly minted Camaro chief engineer Mark Dickens said the transmission ensures drivers are always in the right gear for optimal acceleration. Chevrolet also retuned the Multimatic DSSV dampers to handle quicker shifts and weight transfer. Finally, a new transmission oil pan and new cooling duct are present to keep the steering gear at optimal temperature. The Camaro ZL1 1LE is currently the range-topping model and features the standard ZL1's 6.2-liter supercharged LT4 V-8 engine. 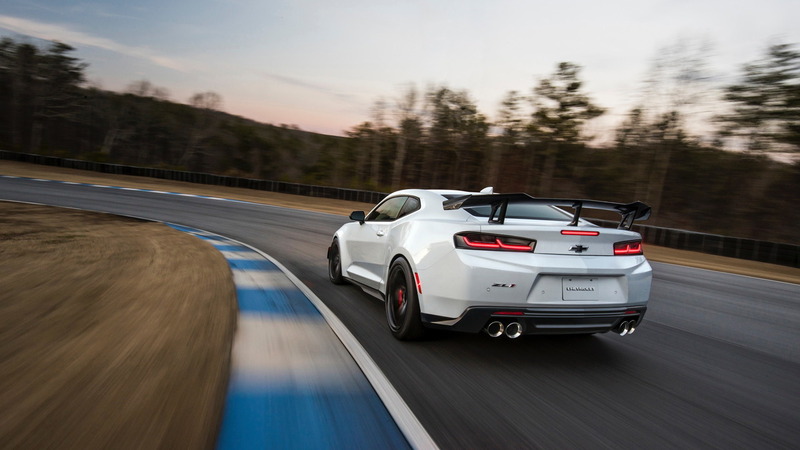 The powerplant provides 650 horsepower and 650 pound-feet of torque to the rear wheels, while added aero bits improve downforce and a minor diet makes the car 60 pounds lighter than a regular ZL1. 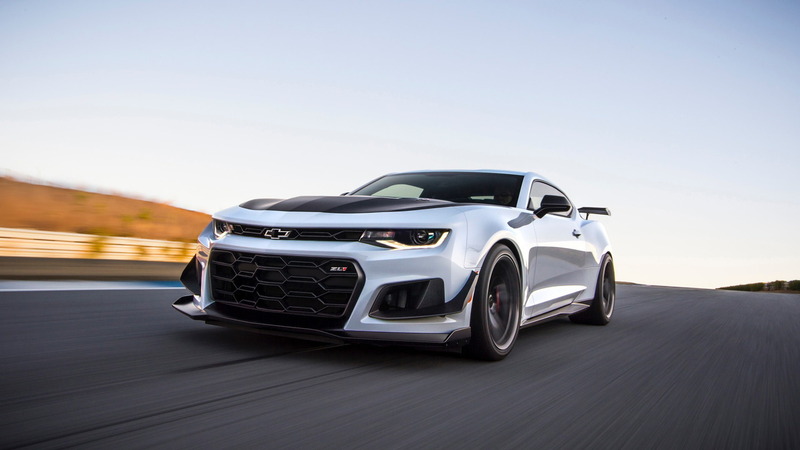 Chevrolet has not changed the ZL1 1LE's price for 2019. 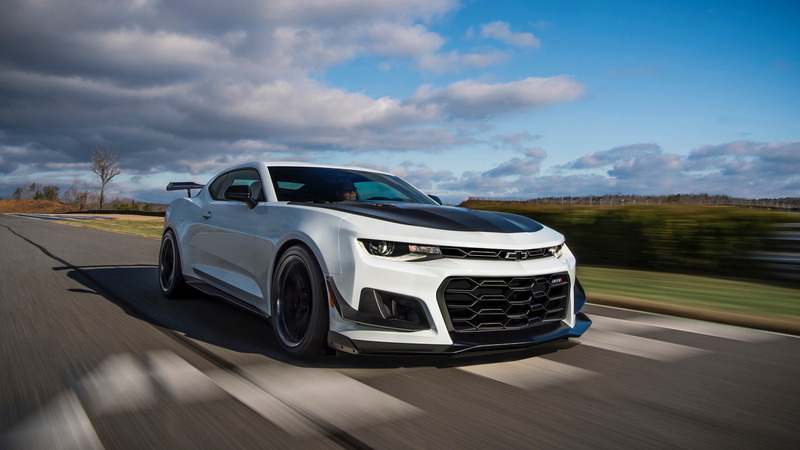 The car commands a $7,500 premium over the regular ZL1 with a $69,995 sticker. The 10-speed automatic costs an extra $1,595.